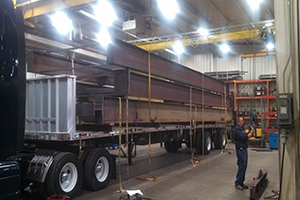 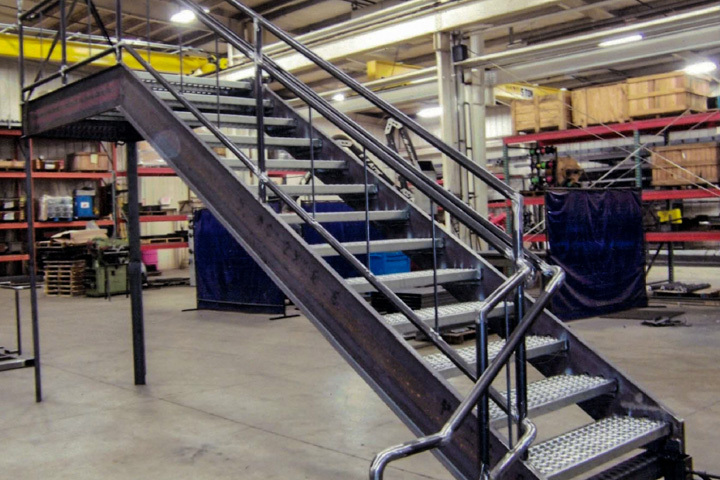 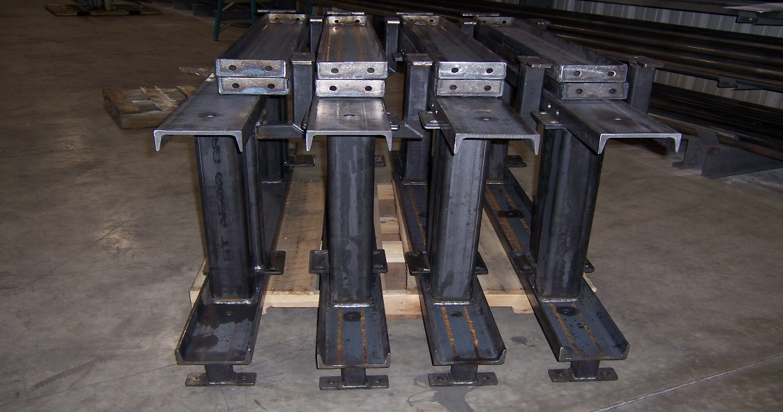 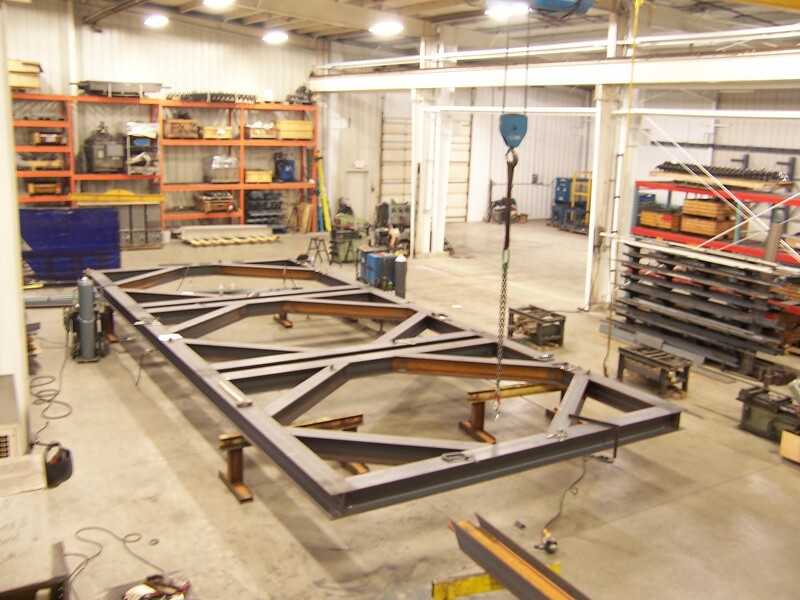 Structural Steel – McElwain Industries Inc.
McElwain Industries has over 40 combined years of fabrication experience and structural steel. 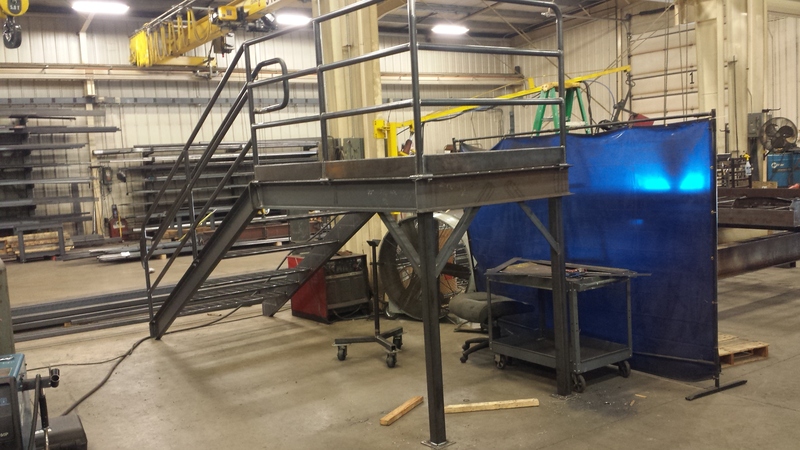 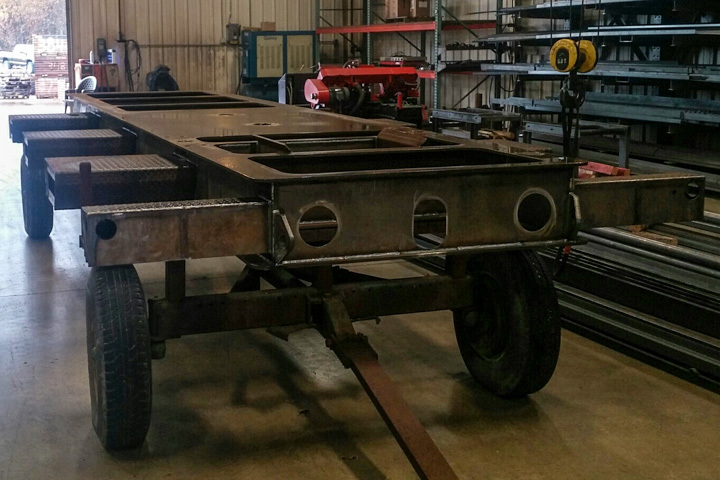 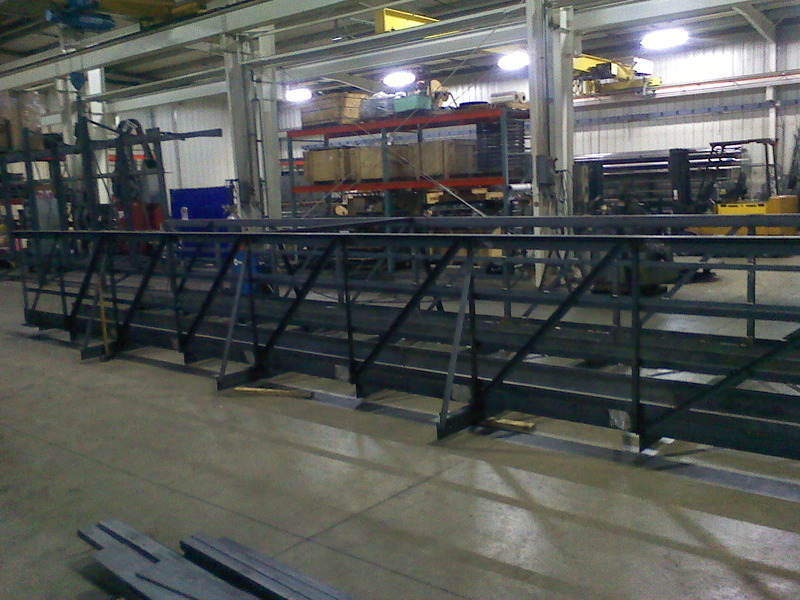 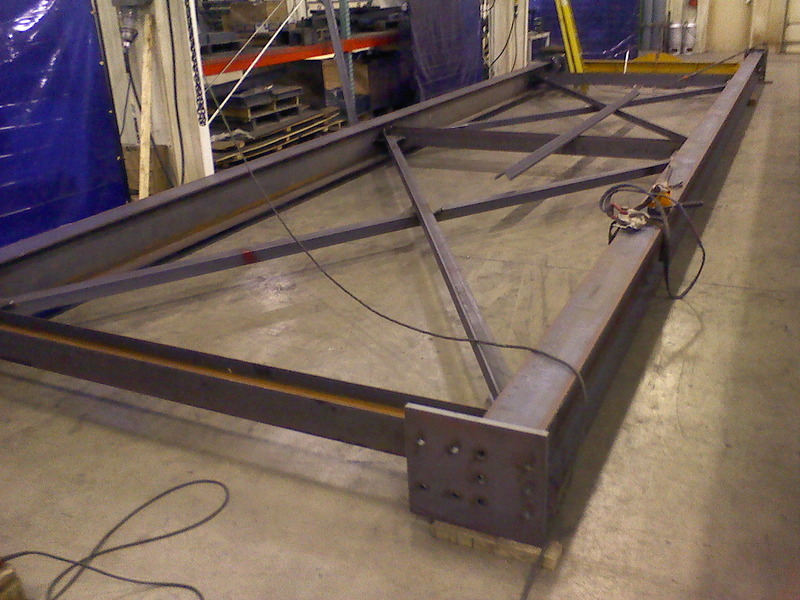 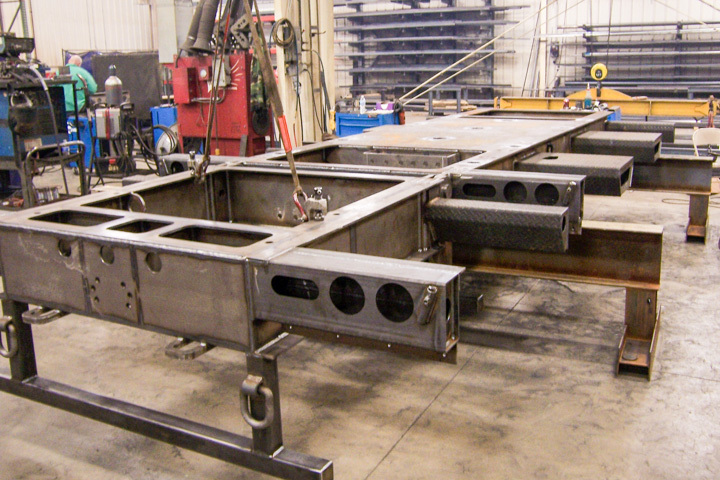 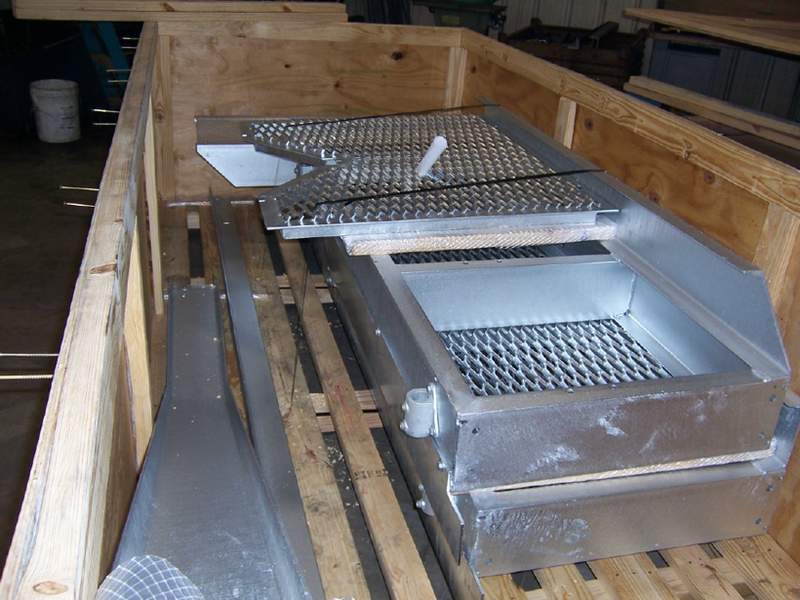 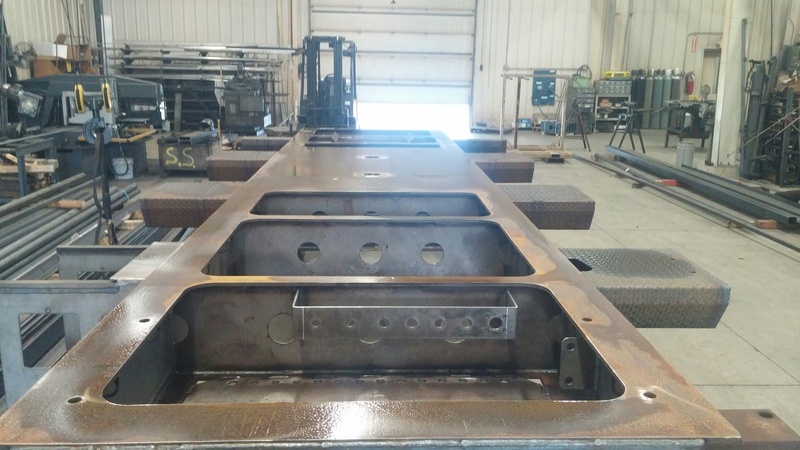 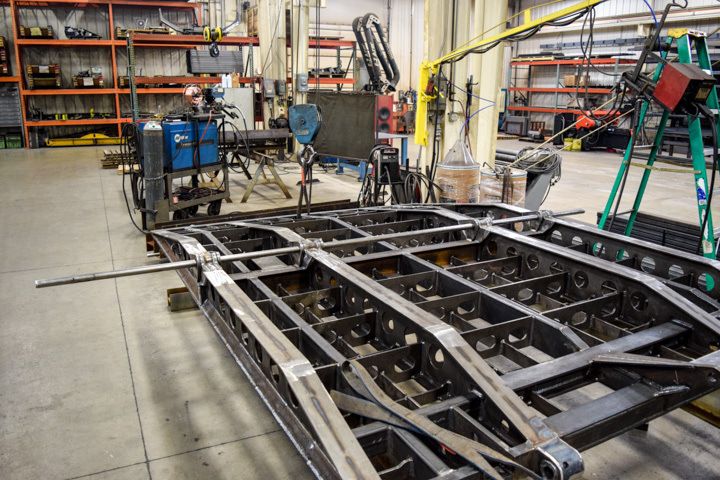 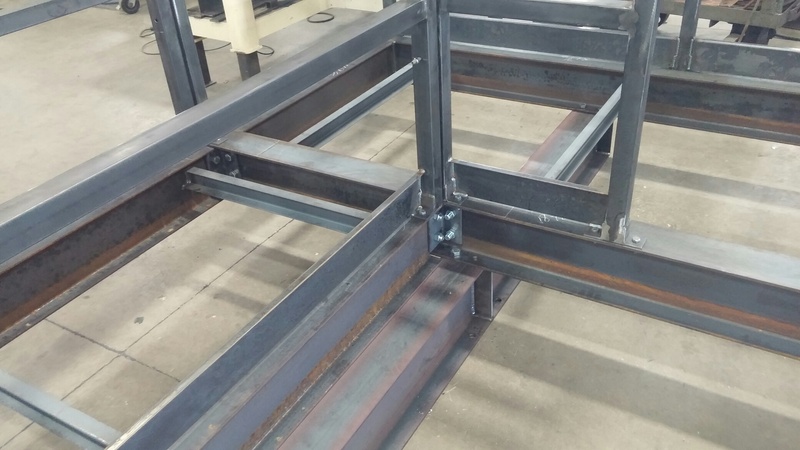 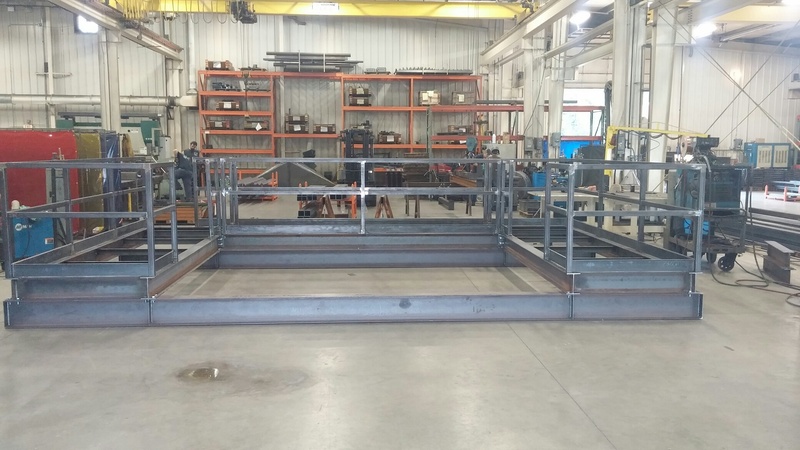 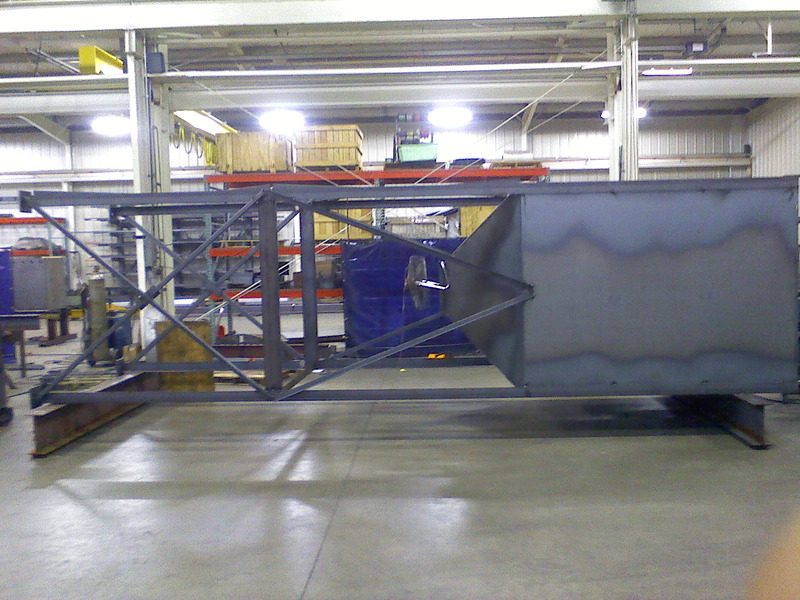 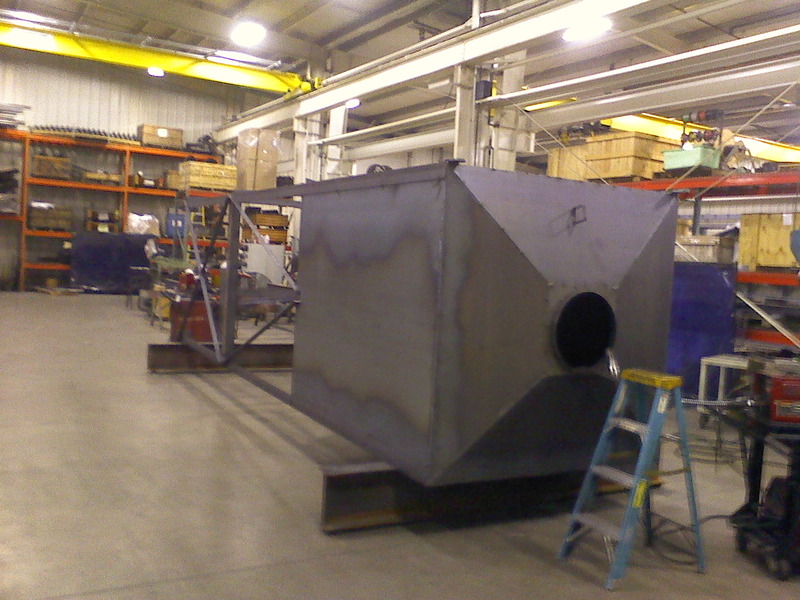 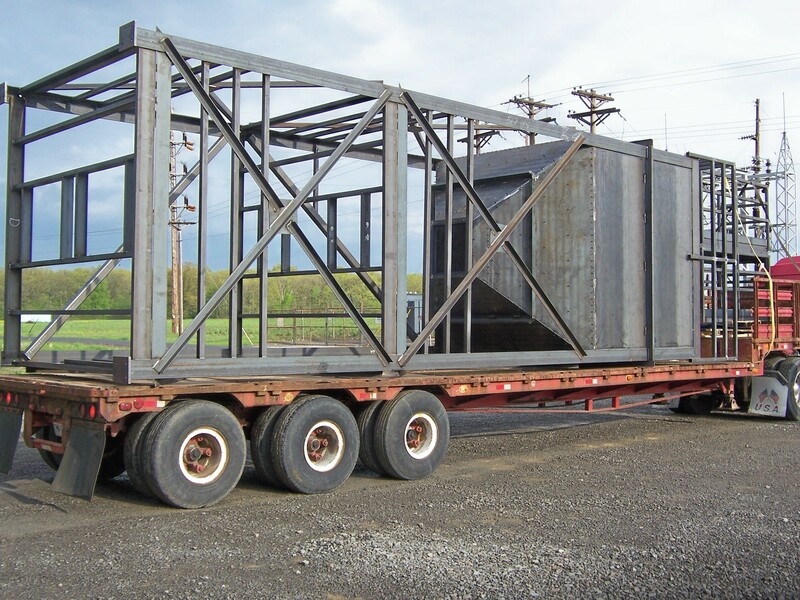 We can do large weldments, build from blue prints, and have American Welding Society Qualified Welders on our team to ensure the highest quality of work. 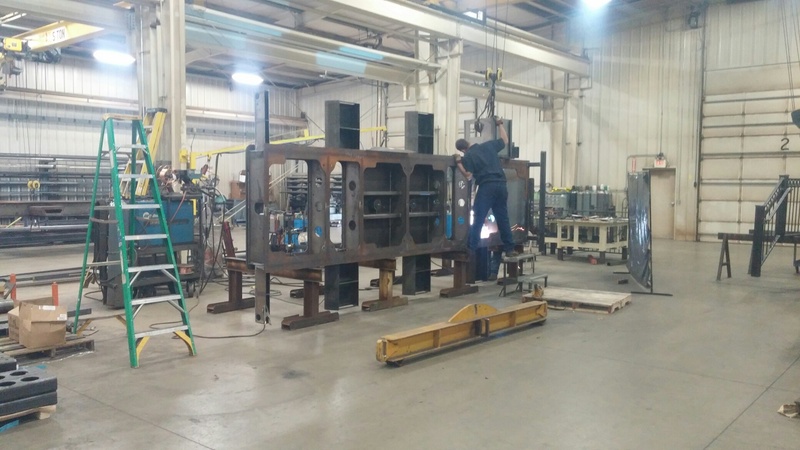 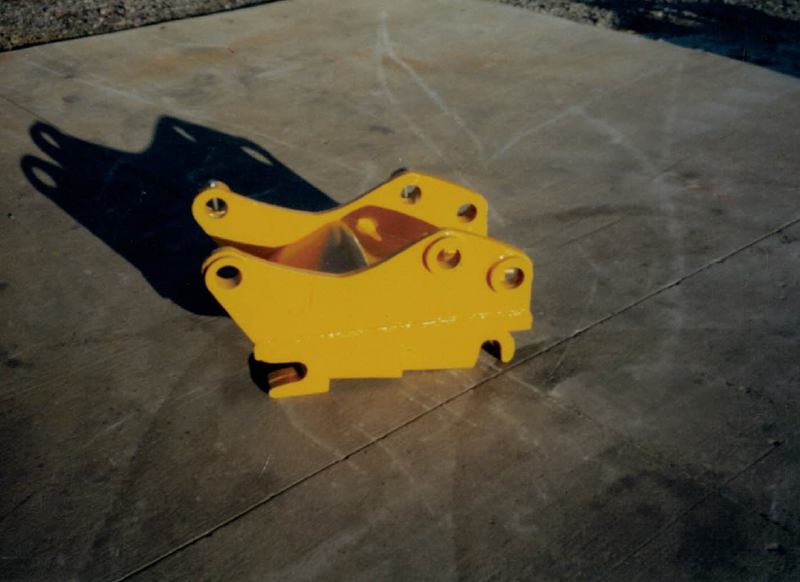 Static pieces, or pieces with moving parts doesn’t phase McElwain Industries- we shoot for the highest quality part, every time. 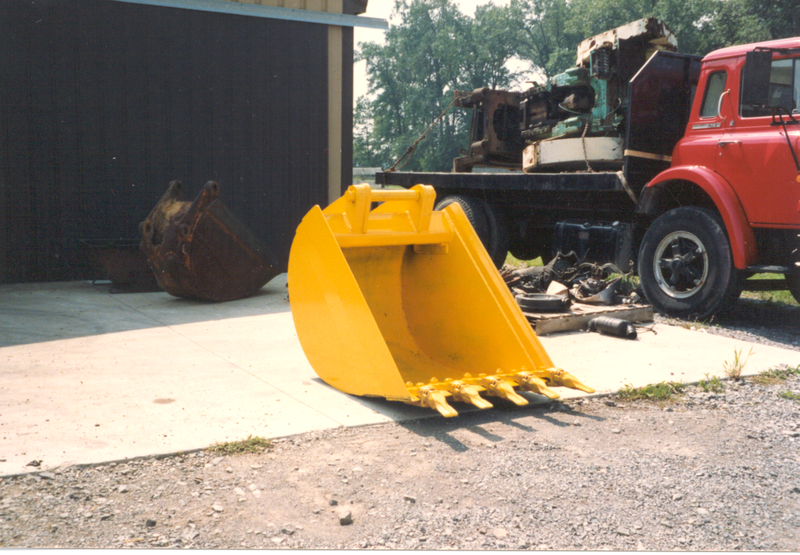 Building quality products since 1983.